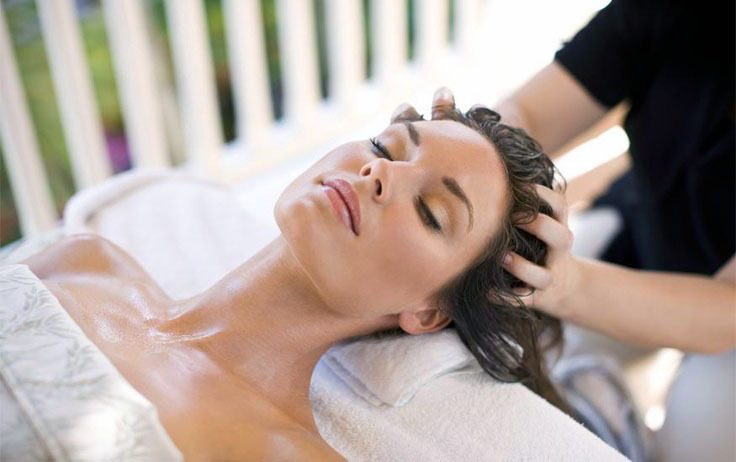 Upgrade your therapeutic massage with skin and hair nurturing, relaxing warmth and exotic coconut fragrance. Two licensed Therapists synchronize their skills for one hour to provide exceptional relaxation and twice the stimulation of a standard massage. 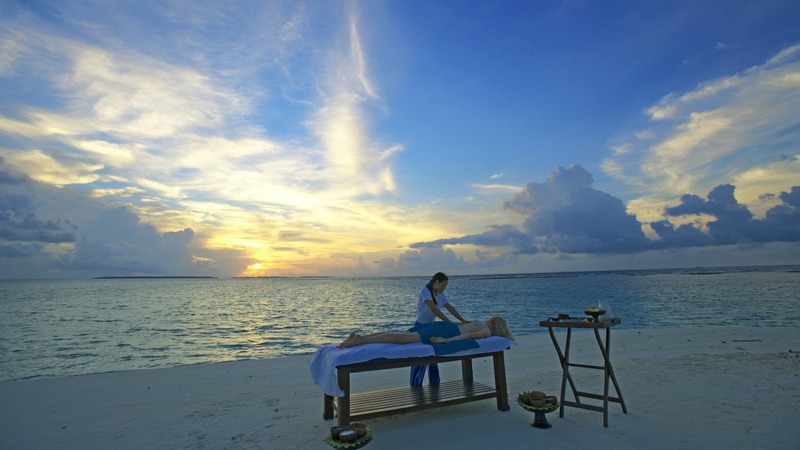 Be hypnotized by the rhythmic sound of soft waves rolling in and out on the sand, a warm breeze and the freedom of a soothing massage out in nature.